Disney FastPass+ allows you to reserve access to attractions, Disney Character greetings, live shows and fireworks in advance, giving you the confidence of knowing your must-do fun is all set. FastPass+ is included with your ticket at no extra charge. If you are staying at a Walt Disney World Resort hotel, you can schedule all of your theme park activities up to 60 days prior to your arrival or make plans once you arrive using the My Disney Experience mobile app or by using in-park kiosks. If you don’t have time to make plans prior to your arrival or need to make changes when you arrive, you can always use our free My Disney Experience mobile app, allowing you the freedom to update your plans on the go. MagicBands are innovative all-in-one devices that you can use to enter Disney theme parks, unlock your Disney Resort hotel room, use the FastPass+ entrance for attractions and entertainment experiences you selected, charge purchases to your room, and link Disney PhotoPass photos and videos to your Disney account. 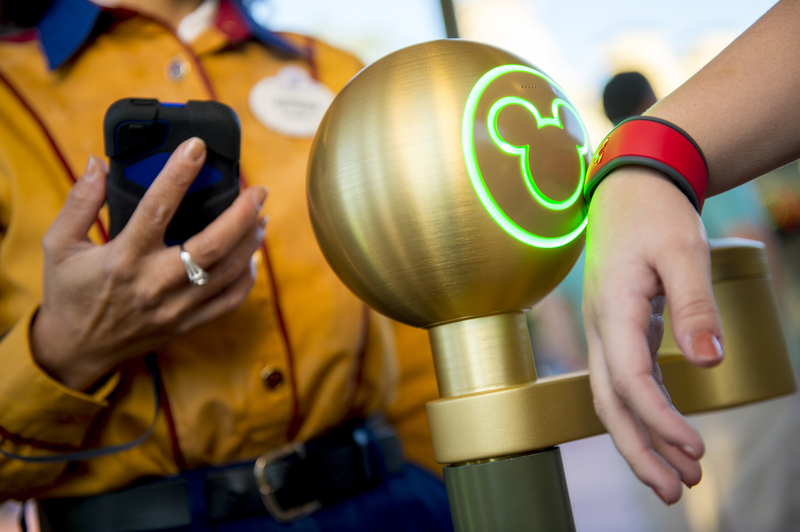 A MagicBand can also add a touch of magic to your vacation by unlocking special surprises, personalized just for you, throughout the Walt Disney World Resort. These cool and colorful wristbands can even be personalized for every member of your family—you can select your favorite color and Disney Resort hotel Guests and Annual Passholders can add a printed name on the inside. You will receive a MagicBand if you stay at a Disney Resort hotel or you are a Walt Disney World Passholder. If you are not staying at a Disney Resort hotel and are not a Passholder, you will receive a card when you purchase park admission—and you have the option to purchase a MagicBand online or at select retail locations at Walt Disney World Resort and beyond. It all comes together thanks to My Disney Experience. Start planning the magic today with the My Disney Experience planning page or our mobile app that you can download for free—both of which give you the control you need to create an incredible Disney vacation. 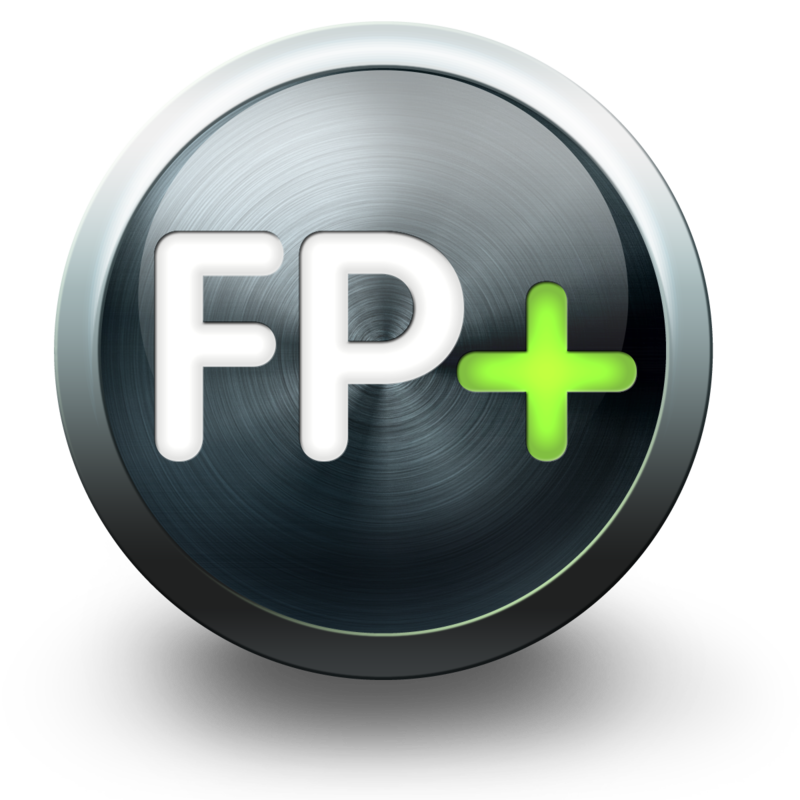 Create a Family & Friends list to plan and share your vacation, manage your day-by-day plans, customize your profile and view your reservations, tickets and FastPass+ selections—all in one convenient location. When you’re in the parks, the My Disney Experience mobile app helps you keep track of all of your plans, including your dining reservations and FastPass+ selections. Plus, it gives you easy access to valuable information, such as show times, attraction wait times, Character greeting locations and GPS-enabled maps that let you see what’s happening near you at that moment.